631 Built-in Designs, Including 100 Quilt patterns, Plus 7 Lettering Fonts - Get Creative! Basic shapes, intricate designs, borders, quilt patterns, fonts and more are all available on the easy-to-use color LCD touch screen display-Now 30% larger than our prior models. 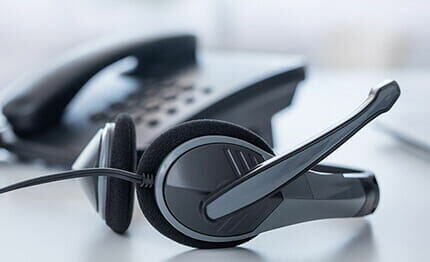 Simply select a design, and then have it cut out on your material of choice. For even more variety in your creations, combine built-in designs or scan an image to create a one-of-a-kind design. 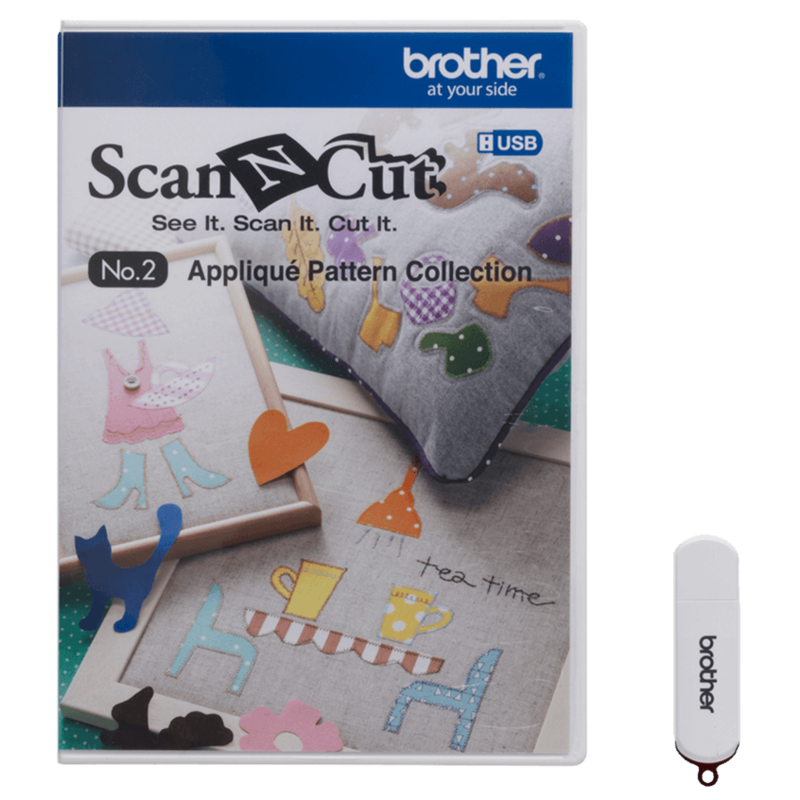 300 DPI Built-in Scanner - Turn your scanned images into unique one-of-a-kind cut designs and patterns. The secret lies in the 300DPI built-in scanner. 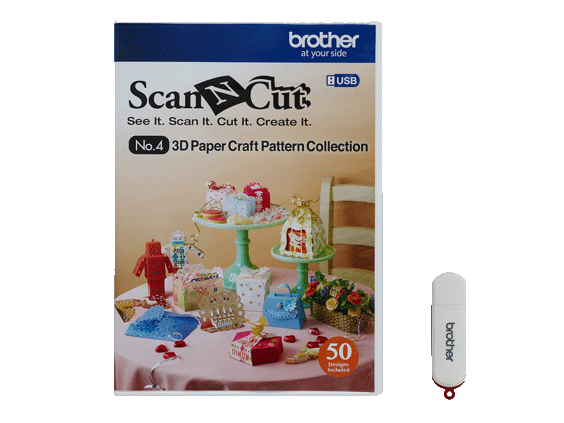 Scan virtually anything – a handmade drawing, a magazine clipping, cherished photos, and more – to create endless cut designs and save to the machine’s memory. 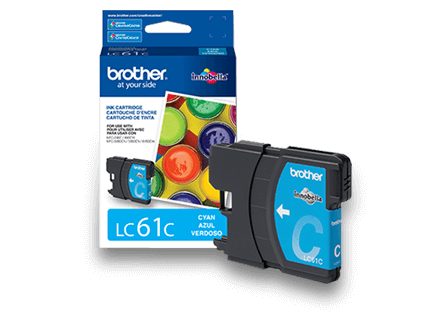 Say goodbye to expensive, clunky design cartridges! 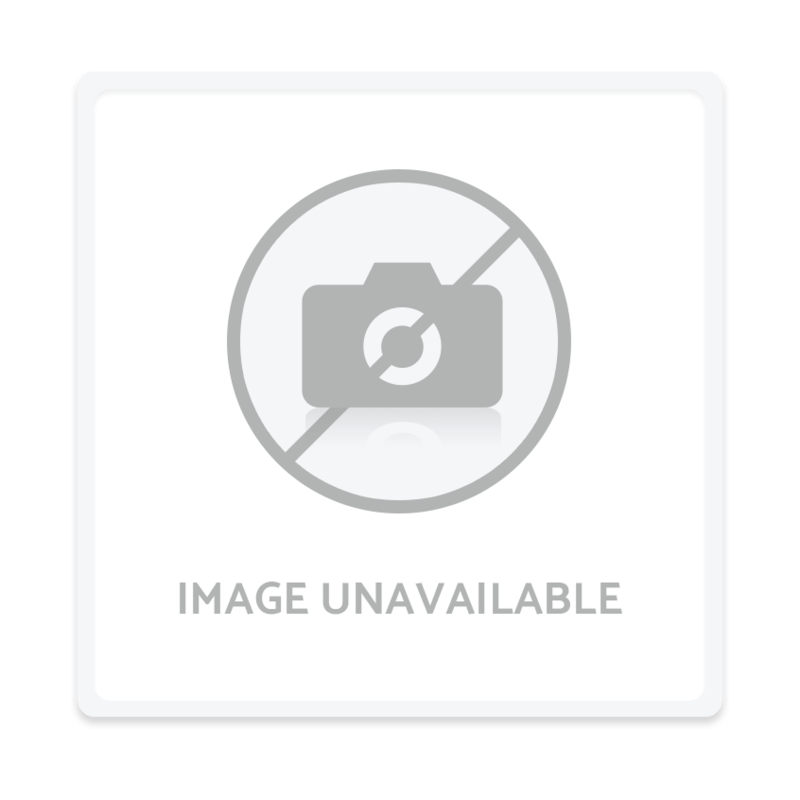 As a bonus, use ScanNCut2 as a home scanner to archive pictures, documents, and more and save to your memory stick for use in your computer. Enhanced scanning with color recognition. Choose to scan in either gray scale or color RGB mode. 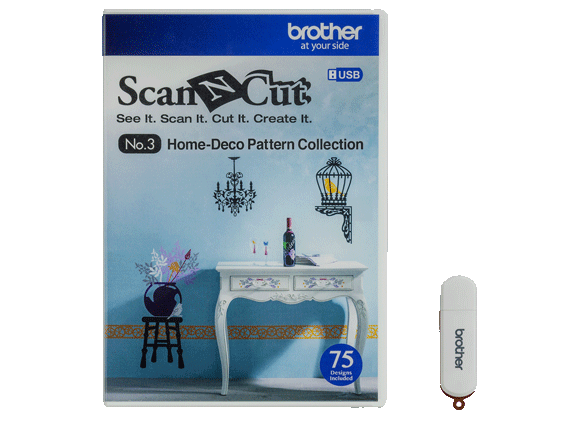 Background Scan - The magic of ScanNCut2 lies in the ability to scan your materials using the 300 DPI built-in scanner. See the scanned image on the large color LCD touch screen display-Now 30% larger than our prior models, open your cut design and, using the Touch Screen, simply move the cut design over the desired area for a perfect cut without measuring or using a computer. Scan-to-Cut-Data - Scan and convert to cut data. Using the technology of the 300DPI smart scanner, scan in your design and save it as data to cut or draw. ScanNCut2 will create cut lines automatically, and then within minutes, hand drawn elements can grace the pages of your art work as a cut element or drawing with the assistance of the pen draw feature. Direct Cut - Single Pass… See it, Cut it! No more fussy cutting! Relax, and let ScanNCut2 do the work for you. 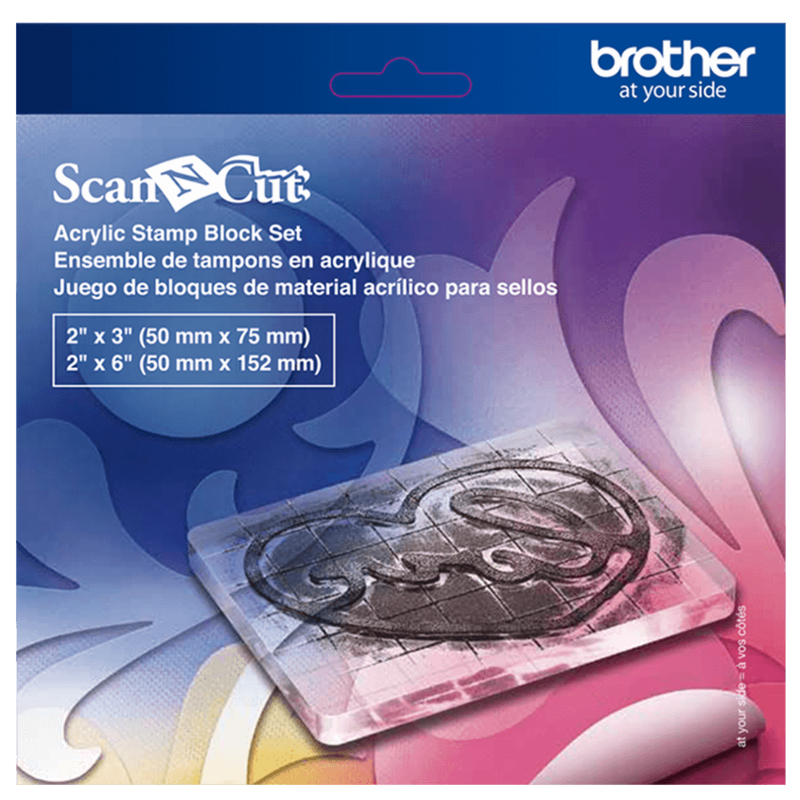 With just a few simple steps, ScanNCut2 will scan your material, create the outline cuts, and allow you to select your design straight from the surface to cut out. 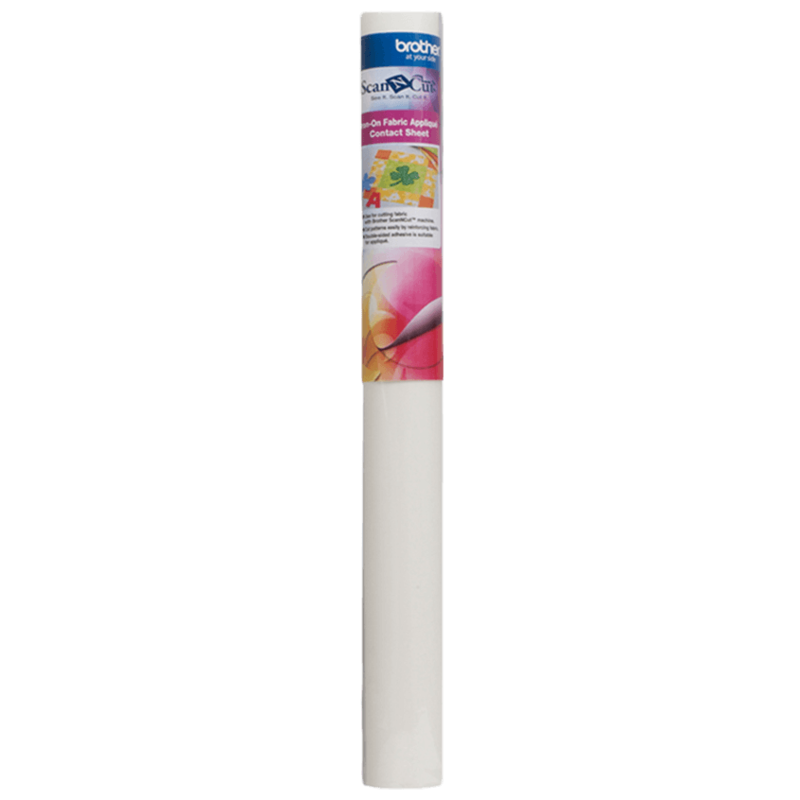 This revolutionary feature will eliminate the hassle of hand-cutting designs from your favorite papers and fabrics! 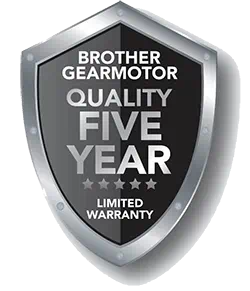 More scanning power with the ability to scan in gray scale or Color RGB mode. Large Scanning and Cutting Area - Using the included 12" x 12" cutting mat, or the 12" x 24" cutting mat (available for additional purchase), easily create and cut a wide variety of designs – from one as small as a delicate snowflake for a holiday ornament or one as large as an inspirational wall quote to place in your family living room. 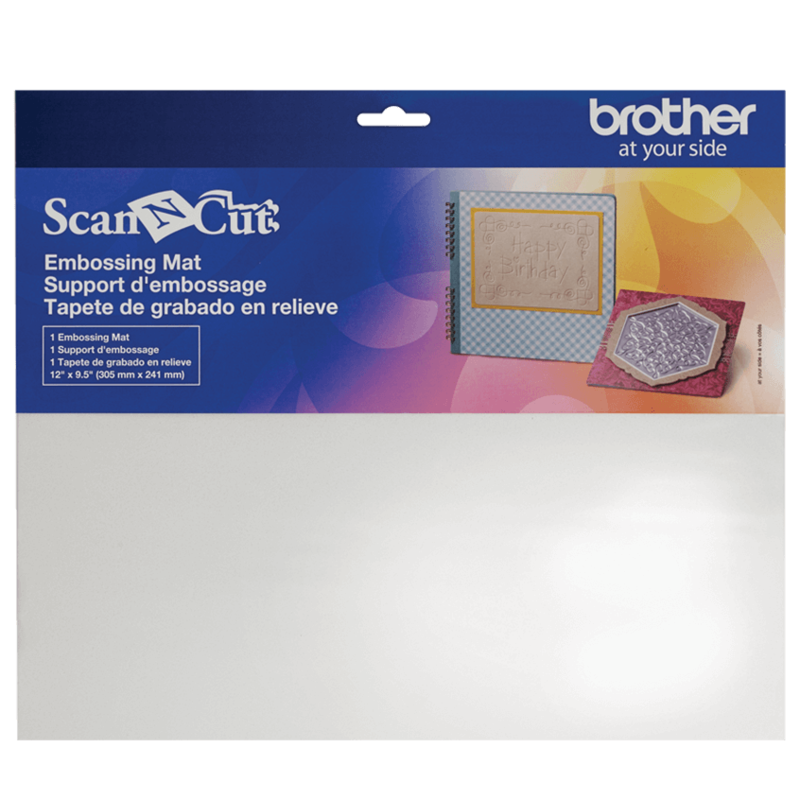 Plus, the cutting mats double as a scanning mat for ease of use! 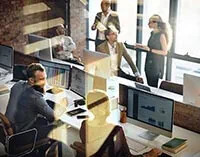 On-Screen Editing - Editing designs is both quick and easy with ScanNCut2 Every editing function can be done on the LCD touch screen display-Now 30% larger than our prior models. 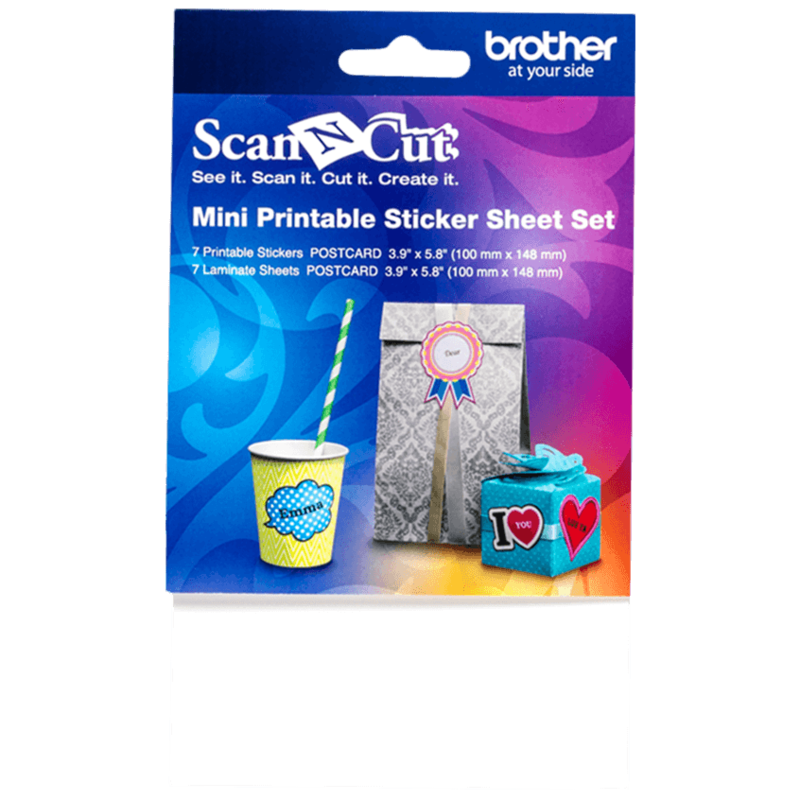 Easily convert your scanned designs into custom cut or draw files. Customize designs by changing the shape, size, or position, even using just part of a design. With the ability to weld, rotate and resize your designs, you’ll love having the ability to create fully detailed designs to your liking – all without the use of a computer or expensive design cartridges. Welding - Select from the wide variety of built-in designs or from your gallery of scanned images to build your own unique cut designs. Use the welding feature to combine shapes, hand drawings, fonts and more directly on the large color LCD touch screen display-Now 30% larger than our prior models. Combine detailed or intricate cuts in seconds to simply group designs into one piece prior to cutting. Pen Draw - Creative Embellishment. Have you ever dreamt about adding custom drawings to your crafting projects? ScanNCut2 gives you the ability to change your cut file – whether it’s from a previous scanned image or a built-in design, and replicate the design into a drawing in virtually seconds! 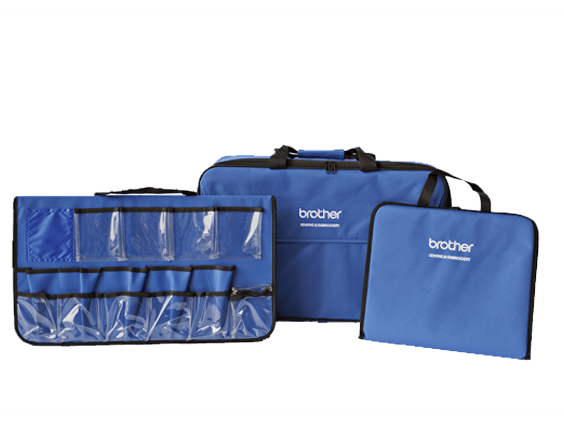 With the Color Pen Set (6 pens) for drawing plus Erasable Pen Set (2 pens) for working with fabric you can now take all your sewing and crafting projects to the next level. Seam Allowance and Sewing Guidelines - Have you ever struggled with piecing together your fabric when working on various sewing and quilting projects? 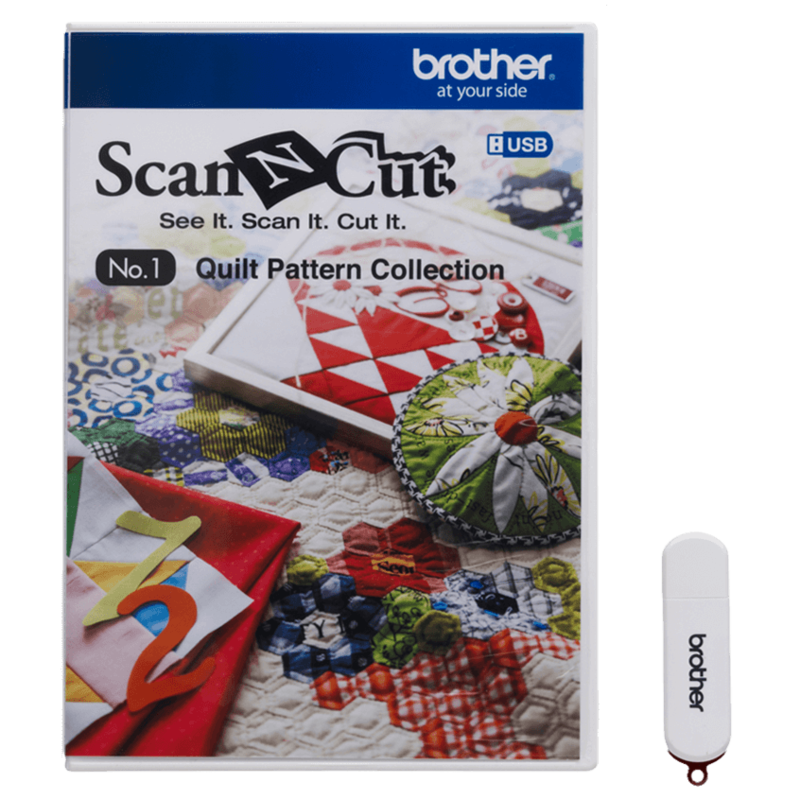 ScanNCut2 gives you the ability to add a seam allowance in ¼” increments to assist you in piecing together fabric pieces for your quilts, clothing and more. But wait, it gets better! 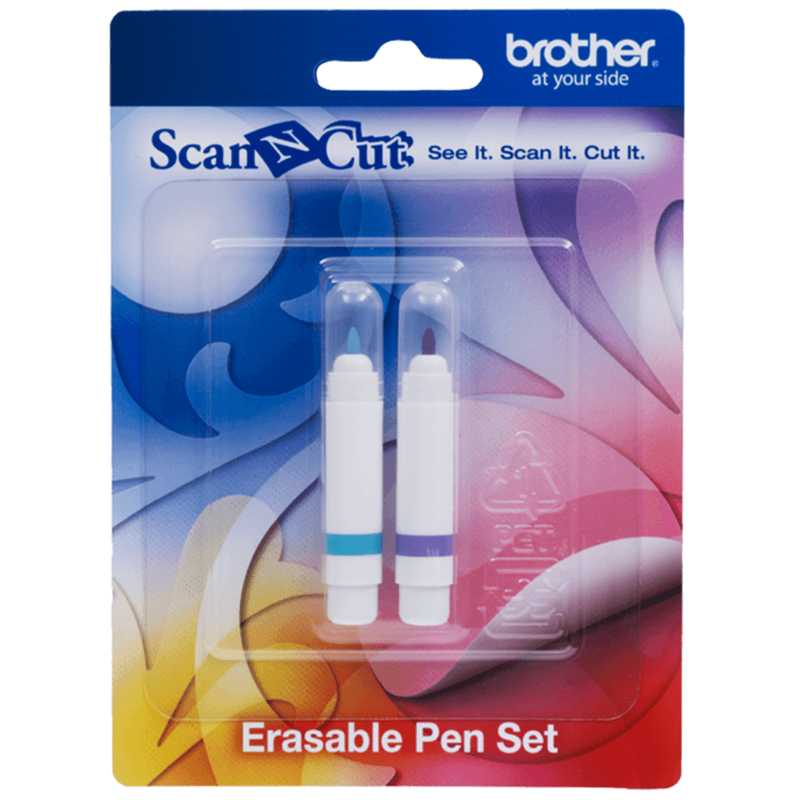 You can even utilize the erasable pens (air soluble and water soluble) to create sewing guidelines on your designs to assure virtually perfect placement of your stitches. 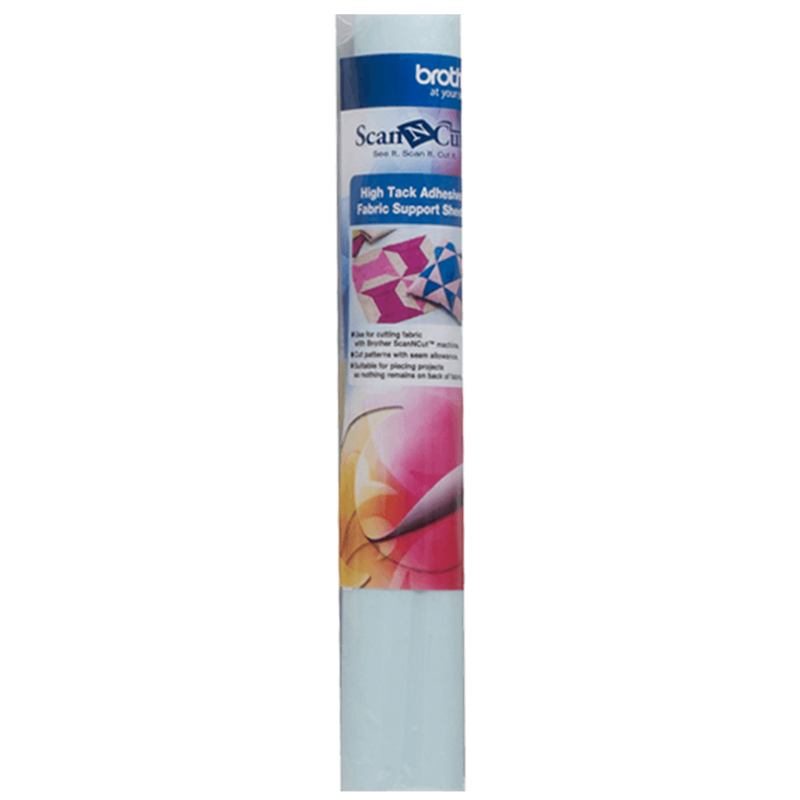 Space Saving Auto Layout Capabilities - Do you often find yourself with a collection of odd shaped scraps of paper and fabric that you likely won’t be able to use again? 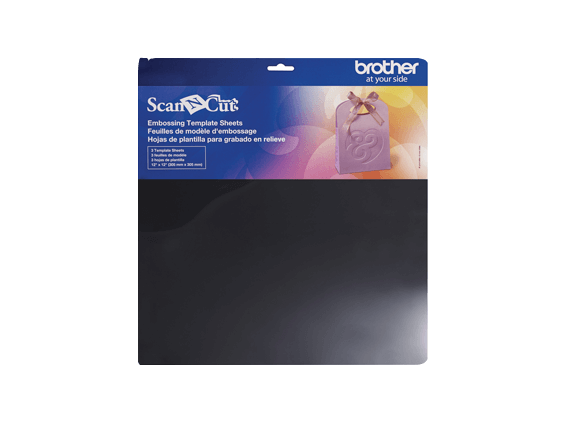 With the space saving capabilities of ScanNCut2, get the maximum use out of your material. Using the background scan option, simply scan your material into the machine and watch as an image of the material quickly appears on the large color LCD touch screen display-Now 30% larger than our prior models. 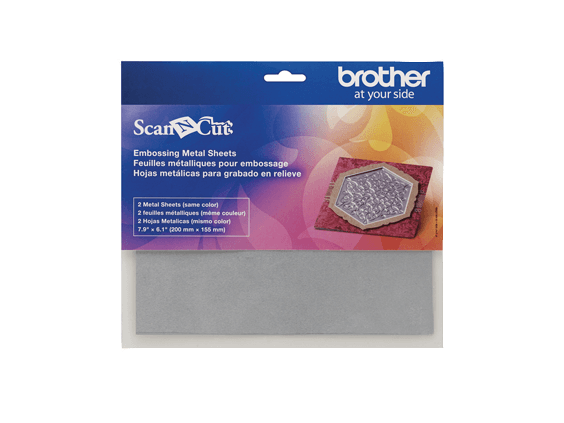 From there, see the exact placement of where your designs will lie on the material prior to cutting them out. 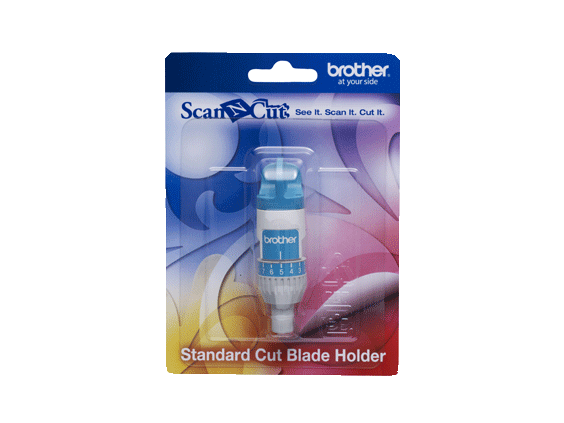 Even the smallest scraps can be utilized when working with this innovative crafting tool! Scan and Save Data-Even more versatility! 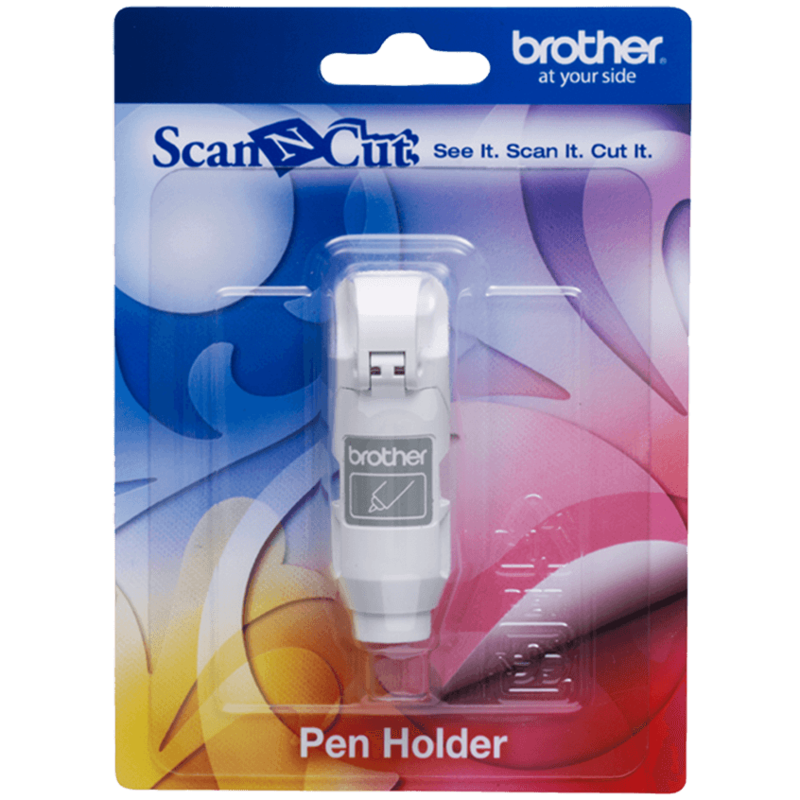 - Even more versatility with the ScanNCut2 machine, not only can you save cut data to the machine’s memory and USB memory stick but now you can connect transfer a .fcm cut file to your PC via USB cable (USB cable required, not included). 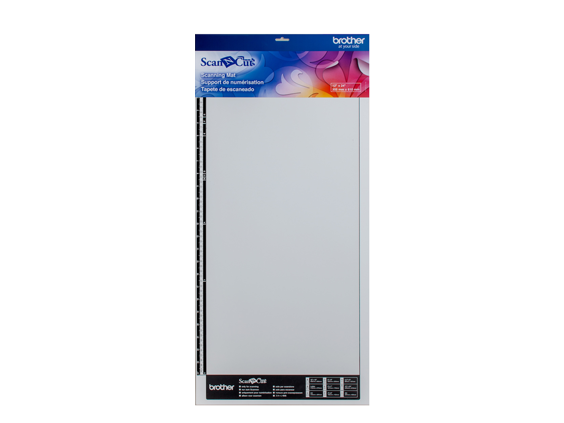 The ScanNCut Online feature allows you to connect wirelessly to transfer cut data to and from the ScanNCut2 machine via ScanNCutCanvas (optional WLAN activation card required). ScanNCutCanvas - ScanNCutCanvas is a FREE cloud-based web application that combines the versatility of your favorite design software and the awesome cutting power of your Brother ScanNCut2, giving you the ability to easily convert .SVG files to .FCM, perform Image Tracing, and edit multiple images for cutting. 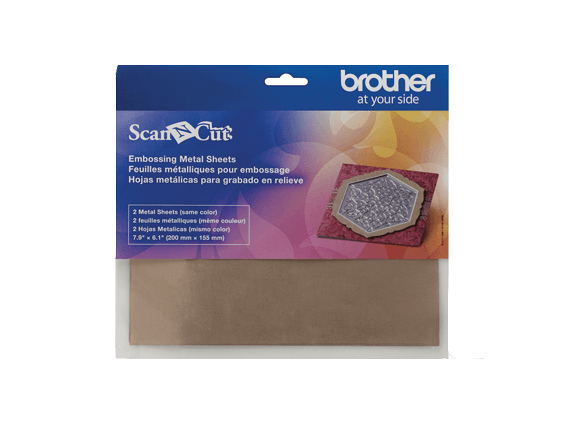 It is easy to import projects that you have created or edited with ScanNCutCanvas into your ScanNCut2 cutting machine, via the ScanNCut2 memory stick port, PC direct connect (USB cable required, not included), or ScanNCut Online (optional WLAN activation card required). Try It Now! Visit http://scanncutcanvas.brother.com. 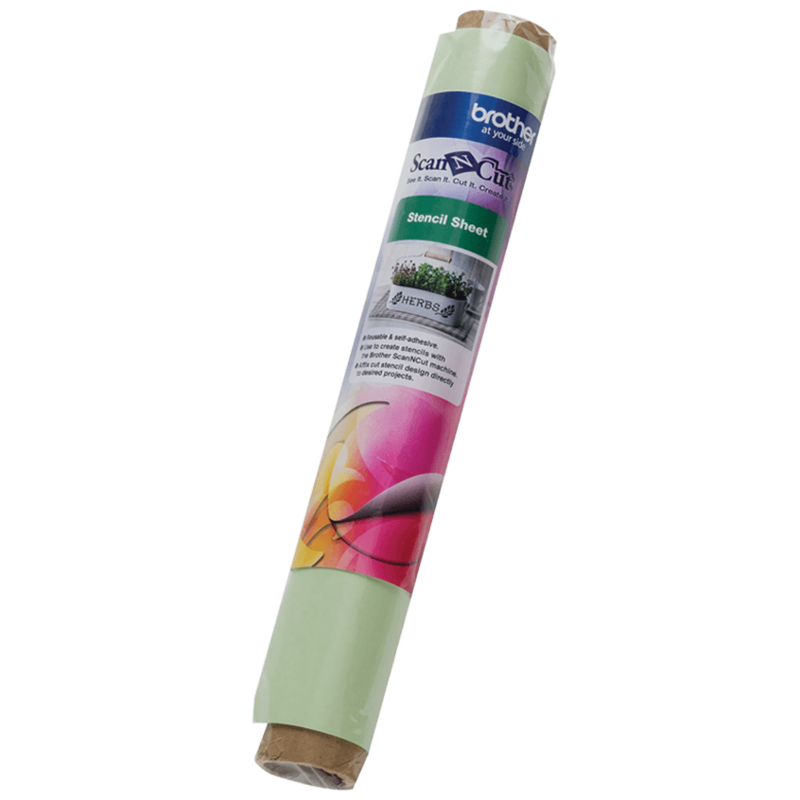 10.0" x 22.75" x 10.375"